Skiing…in China. Yep, you read that right. With a Winter Olympics under its sleeve and a thunderous drive to build resorts all over, from the Tian Shan to the panda-peppered peaks of Chengdu, there’s now a whopping 700 of more individual resorts to get stuck into in China while teaching English. Here, we pick out just a few of the very best. 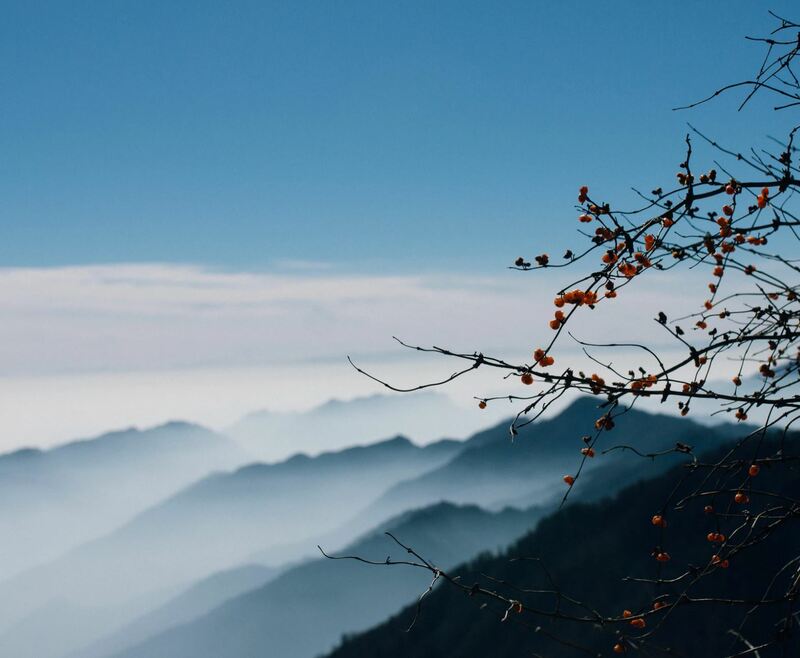 Billed as one of the largest downhill ski resort near China’s capital, Nanshan makes it’s home just 40 miles from Beijing. That’s great news if you’re based in the buzzing metropolis and fancy a spot of snow in China while teaching English – you could be donning the salopettes in under an hour’s travel. The resort itself is made up for 25 separate runs, with a good mix of nursery, intermediate and expert runs to pick from. 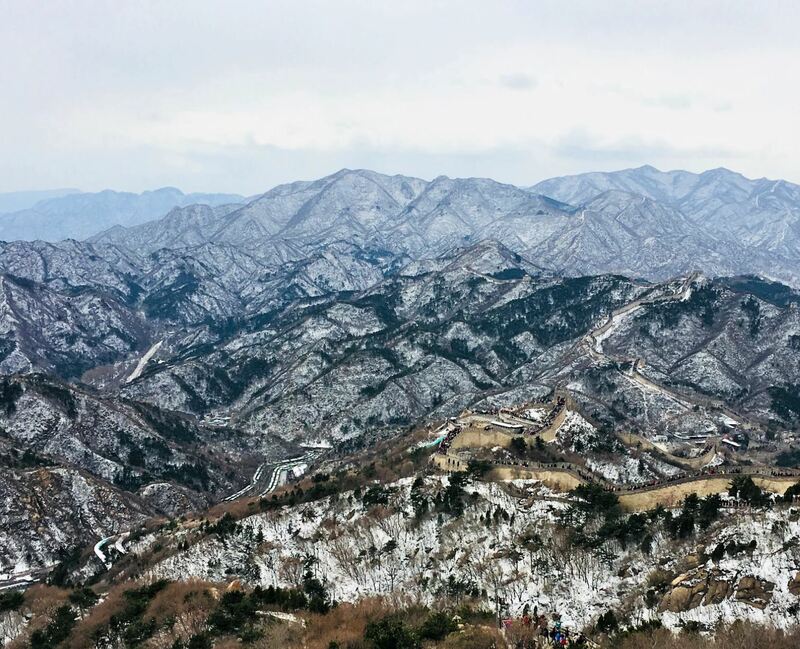 It’s got advanced snowmaking and a whopping 150 certified instructors to boot, along with eye-watering views over the low peaks that make up Miyun District – the home of the Great Wall itself, no less. Set between the pine-clad hills midway from Mudanjiang to Harbin, the ski domain of the Yabuli Merge clocks up a total of 20 miles of downhill runs. It ranges up to an altitude of over 1,400 meters above sea level, with a base at about 500 meters. Talking of the base, that’s where you’ll find plenty other treats hiding in the Club Med-run resort. There are spa rooms, saunas, swimming pools, health facilities and all sorts of sporting courts, topped off with classy restaurants and hotel rooms. It’s a place to combine pampering and skiing in China while teaching English. 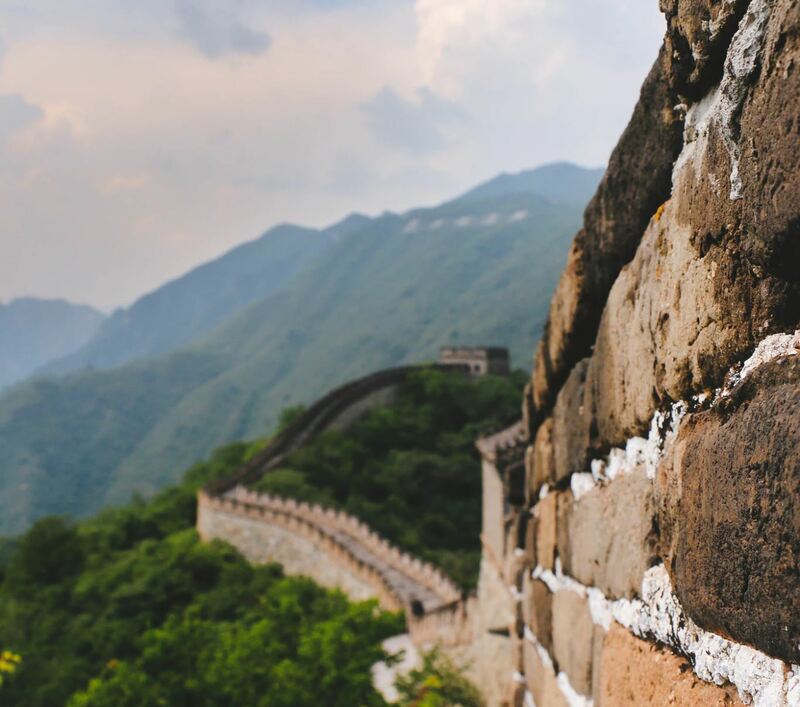 One of the few places where you can see the legendary Great Wall and go skiing in China while teaching English, Huaibei’s series of humble slopes spread out beneath the Ming-era bulwarks of the country’s most bucket-list sight. Of course, that also means the resort is eminently accessible from Beijing itself, which is a little over 50 miles away to the south. Get ready to hit a total of 4 lifts that serve 3 kilometers of marked runs over a difference of 238 meters here. You might need to wait for the school holidays to swing around before heading to the Alshan Ski Resort in China while teaching English. It’s situated deep in the recesses of the autonomous region of Inner Mongolia, which means it’s something of a trek away from the main TEFL hubs of Shanghai, Beijing and Guangzhou. If you’re up for the adventure, however, you’ll be rewarded with some seriously breathtaking mountain scenery, a ski domain that starts at a whopping 1,000 meters up, and some of the finest powder in China. Last but certainly not least, Xiling Ski Resort often tops the bill on lists of China’s very best. It’s draped over the slopes of the Sichuan peaks west of the panda city of Chengdu. There, it clocks up a total terrain of 8 square kilometers and 10 kilometers of marked runs. However, it’s the sheer altitude of the spot that really draws the eye. You’ll be riding here above the tree line at 2,200 meters or more. To seasoned snow birds that only means one thing – truly reliable powder. Have you skied in China while teaching English? Have you got somewhere to add? With so many resorts up its sleeve, we’re always on the lookout for new places to hit the snow when lessons end in Beijing or Shanghai. Alternatively, if you’re ready for an alpine adventure in Asia courtesy of TEFL, check out our courses.